Let’s take a look at some of the circumstances when you may want to include a photo on your resume. In the past, your resume was expected to be a traditional black-and-white sheet of paper that outlined your experience and skills. A hiring manager would sift through the various applicants and decide which were right for the job based on who had the best qualifications. While this same idea still applies today, the hiring process has changed a bit. Today, just about every company posts their open positions online. This means they’re able to attract talent from all over the country, not just those within their current space. It’s easier to apply to jobs, which means people are applying to jobs more frequently. Instead of a few dozen applicants for a job, a company could receive a few hundred. When you’re submitting an application against hundreds of other black-and-white, one-sheet pieces of paper, it can be difficult to stand out. 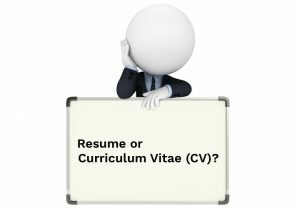 Even if you’re completely qualified for the position, you may miss out on the opportunity simply because your resume wasn’t eye-catching. While an interesting layout may be enough to grab the attention of a hiring manager, you’ll likely need to do a bit more. People are getting increasingly creative when applying to jobs. They’re going above and beyond to catch the attention of hiring managers, including using visuals to get noticed. Having an image on your CV is still unexpected, so it can make the hiring manager stop and give your resume a second look. If you’re featuring a professional image that exudes confidence, it may be just the thing you need to convince the person in charge you’re capable of taking on the job. 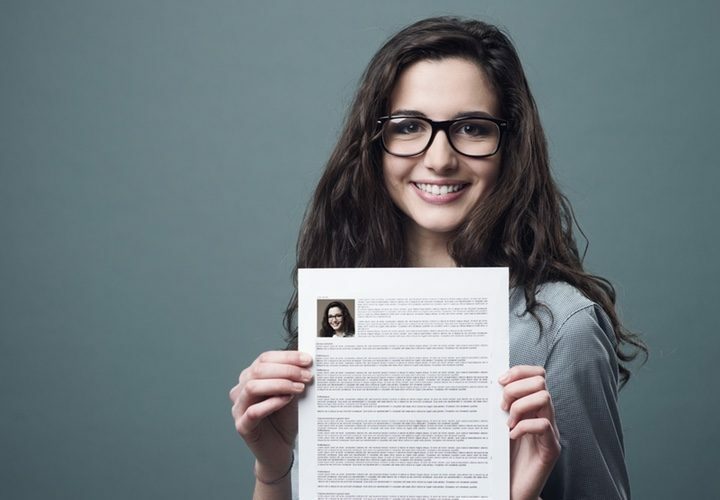 Adding your photo to a resume also allows you to humanize the piece of paper. You’re showing the person behind the name, allowing the hiring manager to get a better understanding of who you are. Instead of looking at your resume and seeing just your name, they’ll also see your face. This can help them create a strong connection with you that may land you the job. 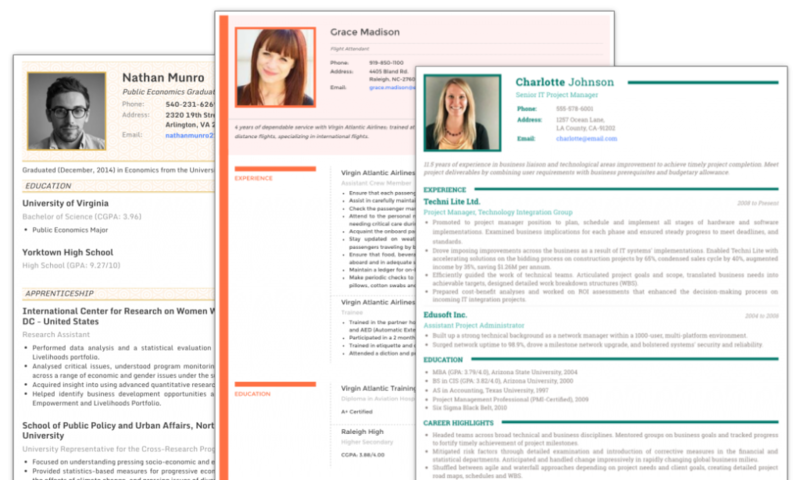 Creative industries, which put more pressure on individuals to show their skills in their resume design, are a common place for people to use photos on their resumes. Because these creative areas encourage more flexibility in their application processes, you may find almost all applicants are including a headshot on their CV. If there weren’t downsides to including a photo on your resume, it wouldn’t be a controversial subject. Before you put a picture on your CV, you’ll want to consider why some professionals are opposed to the practice. The top argument against adding your headshot to your resume is the possibility of discrimination. If you include your image, you’re allowing the hiring manager to make a judgment about your capabilities based on your appearance. Although it is illegal for companies to discriminate against candidates based on their age, gender or race, it still happens all too frequently. Adding your image to a resume allows the hiring manager to consider your appearance as a criterion. However, the prevalence of social media means your photo is probably already on multiple websites. Because many hiring managers search for their applicants online before deciding who to call in for an interview, it’s highly likely that they’ll know what you look like before they ever reach out to you to learn more information. In fact, most career experts say having an image on your LinkedIn profile is an absolute must. Using a professional headshot on your LinkedIn profile gives you personal appeal and credibility. It can also help hiring managers become familiar with your face and name, making you more recognizable. If it’s beneficial to have a strong image on your LinkedIn profile, why not have the same strong image on your CV? Using a photo may also work against you if you don’t provide a professional shot. If you include a silly image, an obvious selfie or a low-quality photograph, it could ruin your chances of getting an interview with the company — even if you were perfect for the job. To get the attention of your hiring manager, you want to ensure your image is high-quality and professional. When deciding which photo to include on your CV, there are a few things you’ll want to consider. First, choose an image that is relatively recent. Don’t use a photograph that is so old it doesn’t even look like you. This can cause confusion and make you seem dishonest when you finally come in for an interview. Make sure the photo you select is from at least the past few years and that you still look the same. You’ll also want to ensure you’re using a solo shot, or that you can crop your face out without seeing the other people in the frame. You don’t want the hiring manager to have to guess which person you are. With that in mind, you want your face to take up a little more than half the shot. If the photo shows any part of your outfit, be sure it is professional attire. While you don’t have to be in a suit, you also don’t need to look like you’re headed to the beach or a club. Even a simple T-shirt is better than a tank top. You also want to choose an image where you look confident and professional, but also friendly and warm. If you have a strong image on your LinkedIn profile, feel free to use the same one on your CV. Using the same image on both can help you create consistency and make you more recognizable. When the hiring manager visits your LinkedIn profile, they’ll know they’ve found the right person. Because you’ll still want to bring a copy of your CV to any job interview you get, double-check that the image is clear even when printed in black and white. If the image is too dark, or you no longer look like yourself, you may want to consider swapping it out for something simpler. If possible, have a few professional photos taken. While you don’t need to sit for an entire photo shoot, having options of professional headshots can prevent you from needing to choose among photos of yourself in a social setting. If you’re low on cash or don’t have time, setting up a less formal photo shoot at home with a friend or family member can still help you get some quality images to use on your LinkedIn profile or resume. If you are adding a photo a photo to your CV using MS Word or some other editor, make sure it doesn’t take up too much space on the page. While it can help you stand out, you don’t want to run out of room for your skills and experience. Showcasing why you’re qualified for the job is the most important part of your resume, so don’t sacrifice precious space for your photo. Keep your headshot to about the size of a passport photo, which is about 2” by 2”. This ensures your image is large enough to clearly see you, but you won’t need to squeeze your skills into the margins of the document. 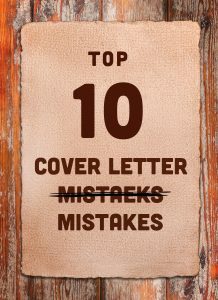 There’s a wealth of advice on resume dos and don’ts, but the most important quality of a resume is that it accurately represents you. When you feature an image on your resume, you’re showing the hiring manager exactly who you are — which could be just the thing that lands you an interview. LinkedIN is the place for the photo. I think a photo works in a lot of cases. 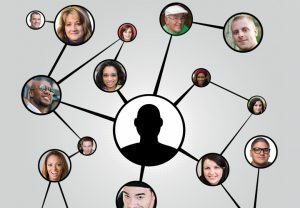 In such a digital age, if recruiters will be looking up your social media accounts why not make it easier for them and include your photo upfront? I’ve looked at hundreds of resumes for various positions and I’ve only seen a photo twice, so putting one on your resume will definitely help it stand out.